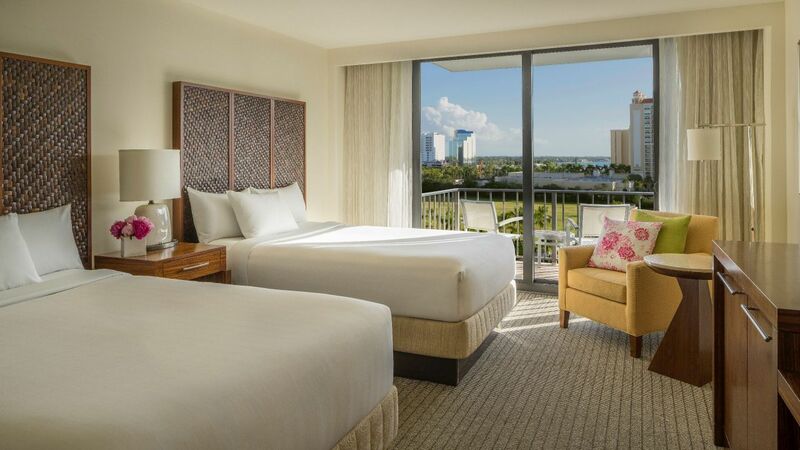 Set in a stunning bayside location, Hyatt Regency Sarasota features contemporary “Florida chic” accommodations with deluxe amenities and personalized services that make you feel right at home. 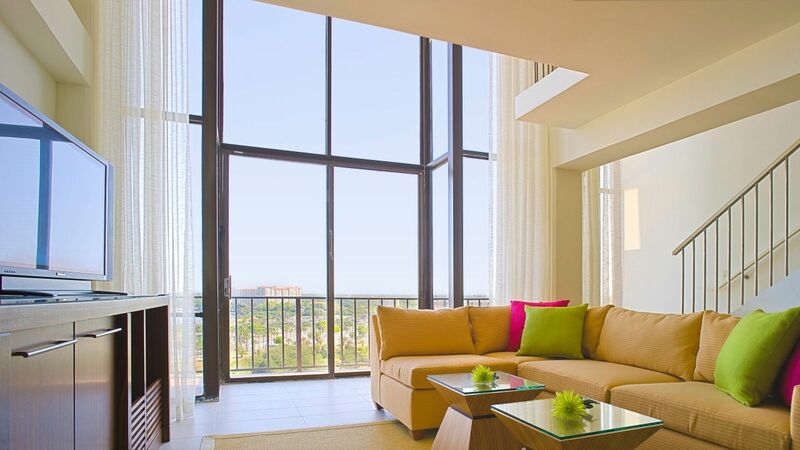 All of our Sarasota hotel suites and guestrooms include our signature Hyatt Grand Bed, a spacious work area, 47” HDTV, iHome® stereo, free Wi-Fi, and tiled bathrooms with Portico bath products. 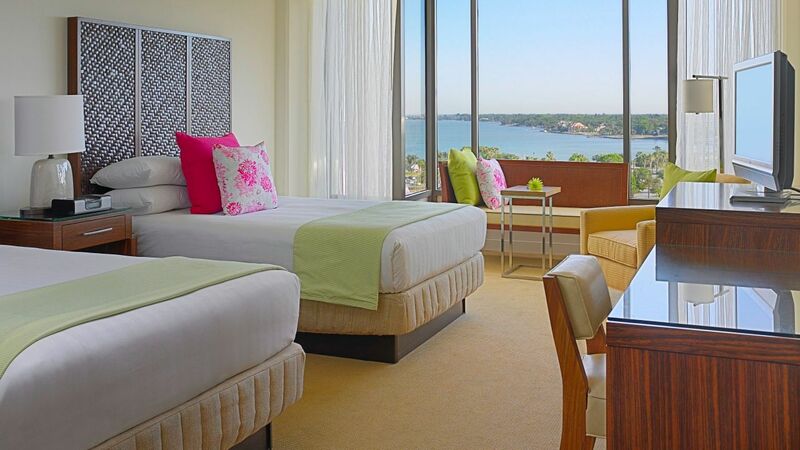 Book one of our Deluxe Rooms and enjoy the luxury of a private balcony with beautiful views of the bay. Spread out in our 1065 sq ft suite with a king Hyatt Grand Bed®, full-sized fridge, espresso machine, private balcony, and panoramic views of the marina or bay. This is a premium suite. See World of Hyatt program terms for upgrade eligibility. Indulge in this 800 sq ft suite with one king or two double Hyatt Grand Beds®, elegant parlor, private entrance, private balcony, and dry bar. This is a standard suite. See World of Hyatt program terms for upgrade eligibility. 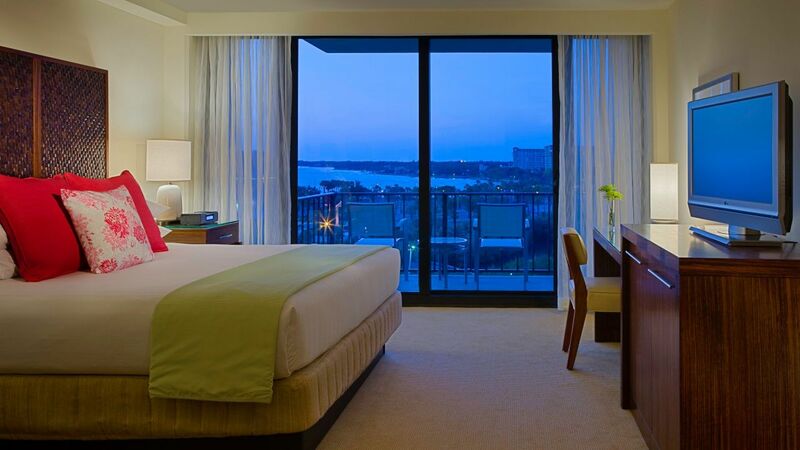 Enjoy views of the marina, bay, or city from this 390 sq ft high floor room with one king Hyatt Grand Bed®, 47” HDTV, and private balcony. 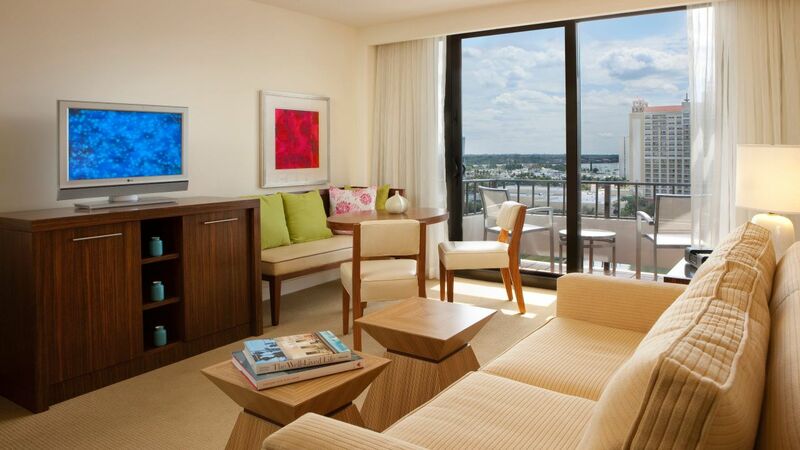 Enjoy views of the marina, bay, or city from this 390 sq ft high floor room with two double Hyatt Grand Beds®, 47” HDTV, and a private balcony. 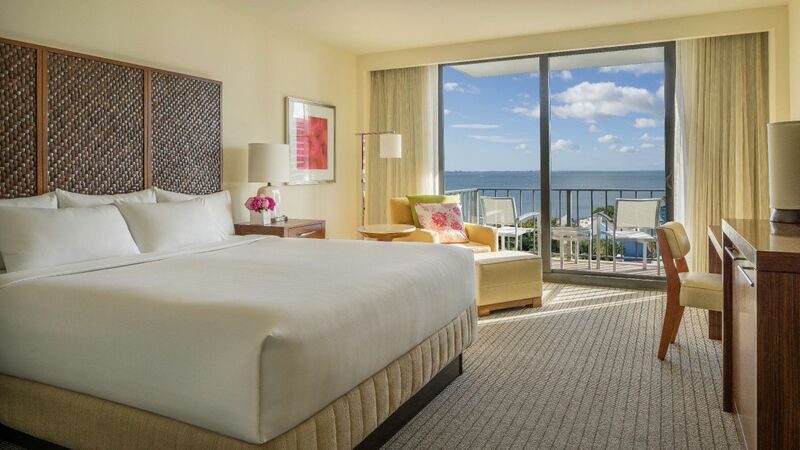 Enjoy the scenery from our 390 sq ft Balcony room with one king Hyatt Grand Bed®, contemporary décor, 47” HDTV, and partial city, marina, or bay views. 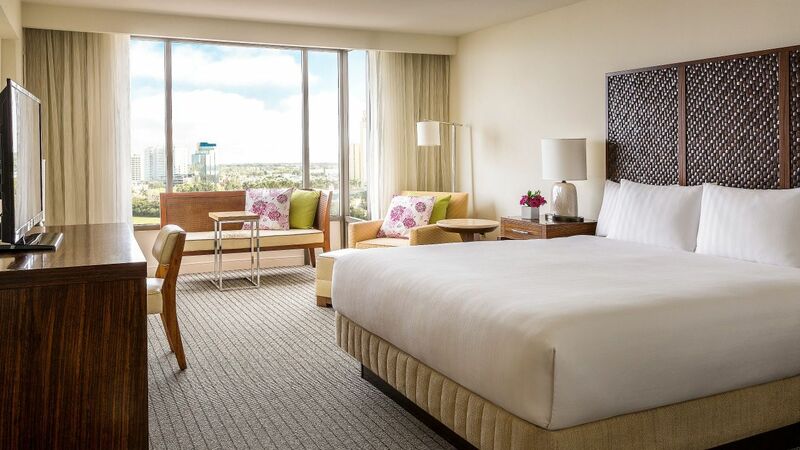 Relax in our 390 sq ft Balcony room with two double Hyatt Grand Bed®, contemporary décor, 47” HDTV, and partial city, marina, or bay views. Feel at home in our 390 sq ft room with one king Hyatt Grand Bed®, contemporary décor, 47” HDTV, a generous work desk, and a laptop safe. Rest easily in our 390 sq ft room with two double Hyatt Grand Beds®, contemporary décor, 47” HDTV, a generous work desk, and a laptop safe. Relax in our 390 sq ft PURE Hypo-Allergenic room with one king Hyatt Grand Bed®, state-of-the-art air purification system, and a 47” HDTV. Feel at home in our 390 sq ft ADA room with one king Hyatt Grand Bed®, emergency strobe lights, CCTV, cordless phone, lowered features, and a bathtub. 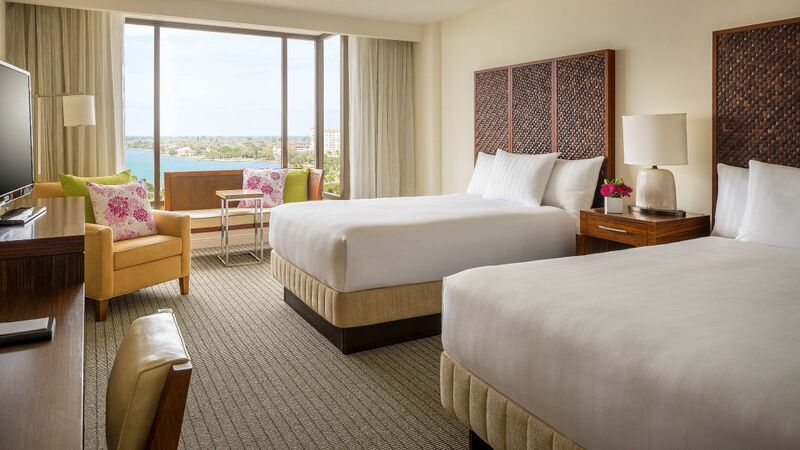 Relax in our 390 sq ft ADA room with two double Hyatt Grand Beds®, emergency strobe lights, CCTV, cordless phone, lowered features, and a bathtub. Rest peacefully in our 390 sq ft ADA room with one king Hyatt Grand Bed®, emergency strobe lights, CCTV, cordless phone, lowered features, and a roll-in shower. Spread out in our 390 sq ft ADA room with two double Hyatt Grand Beds®, emergency strobe lights, CCTV, cordless phone, lowered features, and a roll-in shower.